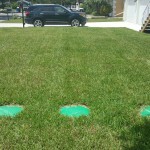 We have the tools, the knowledge, and the passion to help you with your residential septic services in Odessa, FL. Residential septic services involve far more than the regular emptying and cleaning of tanks and systems, and finding the right company to work with in all of your septic needs will bring you peace of mind and keep your bank account intact. Besides the obvious and common emptying and cleaning of a septic tank, our residential septic services include all aspects of septic system design, installation, upkeep, and upgrading. Many factors go into predicting the lifespan of the tank, including the material the tank is made of, the acidity of the soil, the type of soil, and the acidity of the waste water going into the system. 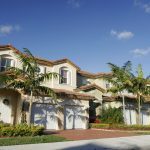 Finding the right-sized tank for your needs is also important, as this allows the system to adequately and safely treat the water that comes from your home. Newer innovations, like aerobic septic systems and new abilities to separate the waste sludge from the effluent, allow the system to be more efficient and treat waste water faster and safer. The other major component in this system is the drain field, which depends on characteristics of the site, like the soil type, percolation rate, slope, groundwater level, and rocks. 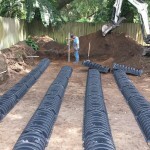 Changes to an existing septic system will sometimes need approval from local authorities, and planning for this permitting is greatly helped when working with a professional who understands the local permit process and will work with you to design and implement the most effective drain field / tank combo for you. 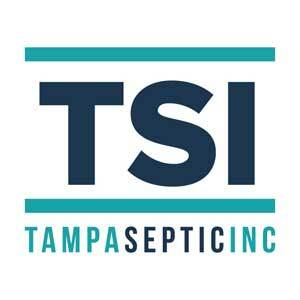 At Tampa Septic, we have the tools, the knowledge, and the passion to help you with your residential septic services in Odessa, Florida.